I’m not going to bore you here with another standard Lakers game preview. The Lakers are 4-6 and the narrative is there’s trouble brewing. 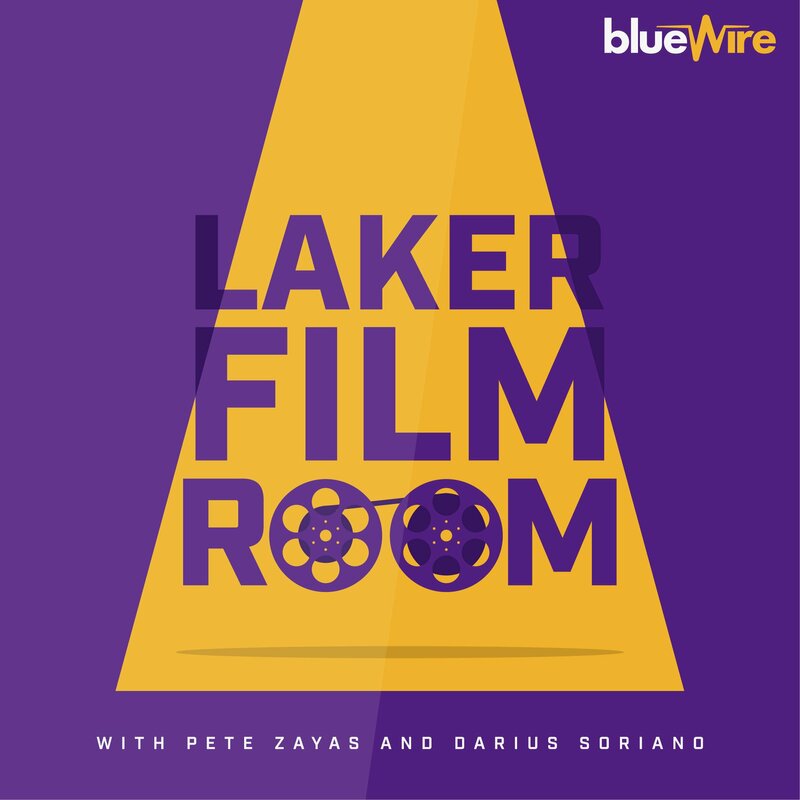 Be it the Luke Walton/Magic Johnson dynamic, the roster construction, LeBron playing at half speed and what that means, or whatever other idea you want to throw out there, it seems the Lakers’ issues are taking a front seat in every discussion about the team. Regardless of where you fall on any of this stuff, I think today’s game matters for the the most simple reason it should: the Lakers are 4-6 and a home win against a team with a similar record is meaningful and important. The fact that the Lakers just lost to this team in a very close game the last time they faced off makes it even more meaningful. Games against conference opponents who are also in the playoff hunt mean tie breakers via head to head matchups, division standings, etc take on more value. And while it’s very early to be worried about too much, it’s never too early to actually impact those things so you are better positioned when you actually do have to worry. So, the Lakers play the T’Wolves tonight. In Los Angeles. Tyson Chandler, signed on Tuesday, will be available to play and, per Luke Walton, will play. His defense and rebounding will help. So will his screen setting and ability to be a dive man in the P&R who is a lob threat. I don’t expect too much from him, but a solid performance from a position that, behind JaVale McGee, has needed more solid performances can be one of those “tide that lifts all boats” situations. I am a big believer in proper slotting and lineup construction that allows individual players to be better optimized. I think Chandler can help in this exact way. I’m going to get back to the first thing I wrote, though. I’m not going to bore you much with details on this one. These teams just played a week ago and I wrote about it then, too. The matchups are the same, the strengths of each team are the same. The keys to winning and losing are the same. Defending Jimmy Butler effectively, limiting the Wolves offensive rebounding, and hitting outside shots remain points of emphasis. 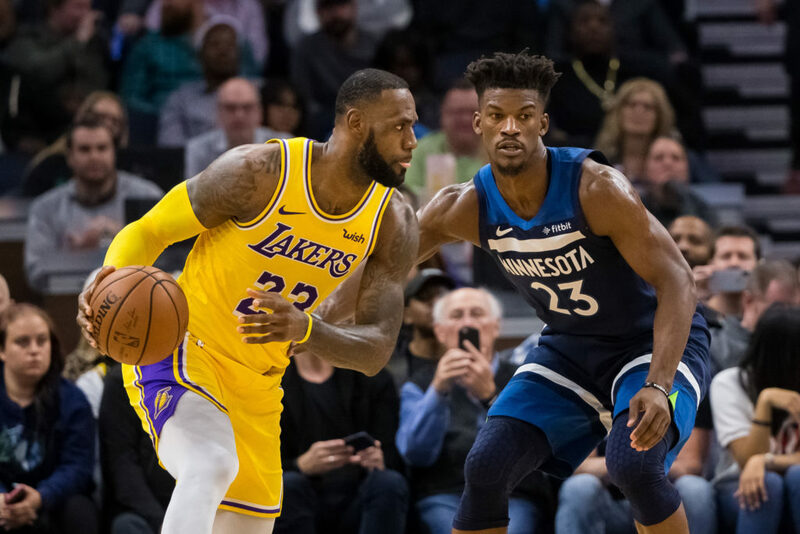 If the Lakers can do two of these three things well, they have a good shot of pulling out the W.
But if Butler goes off or Towns is a monster inside or Taj Gibson has a 6 OReb night, things will cascade and the Lakers are in for trouble. I know there are other pieces that matter (I worry about Jeff Teague scoring well, for example) but the more of the major things the Lakers can control, the better off they’ll be. The last thing I’m going to note is that the noise around this team is going to continue. And while I’m not going to play dumb and say it should all be summarily dismissed, there are certain narratives that will never be controlled. Drama around the Lakers or a LeBron led team will be one such narrative. We’re very familiar with the first one of these, but the second is sort of new. Get used to it, because now that both are available to scribes, both national and local, the storylines and takes are going to be prevalent. I understand they cannot be ignored, but what matters is how the team is playing. And as long as the team is hovering around .500 and having bad and/or tough losses or the wins they get are clouded by massive letdowns late, ignoring much is hard. So the team must play better. Tonight, after a few days off and time to get into the gym while watching film of earlier games (not the Raptors game, that film was burned), gives the Lakers a nice chance to find a groove and execute better. Here’s hoping it comes. Because we could all use a reprieve from the noise and just enjoy a W.
Where you can watch: 7:30pm start time on Spectrum Sportsnet and ESPN.